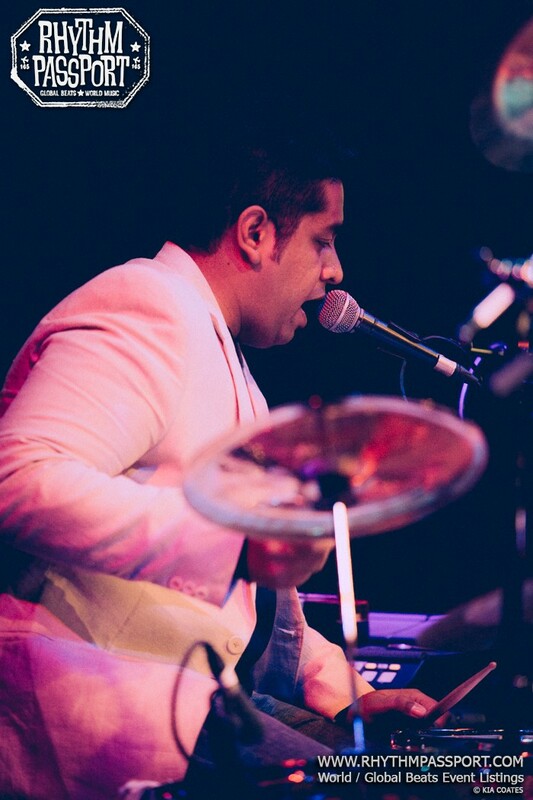 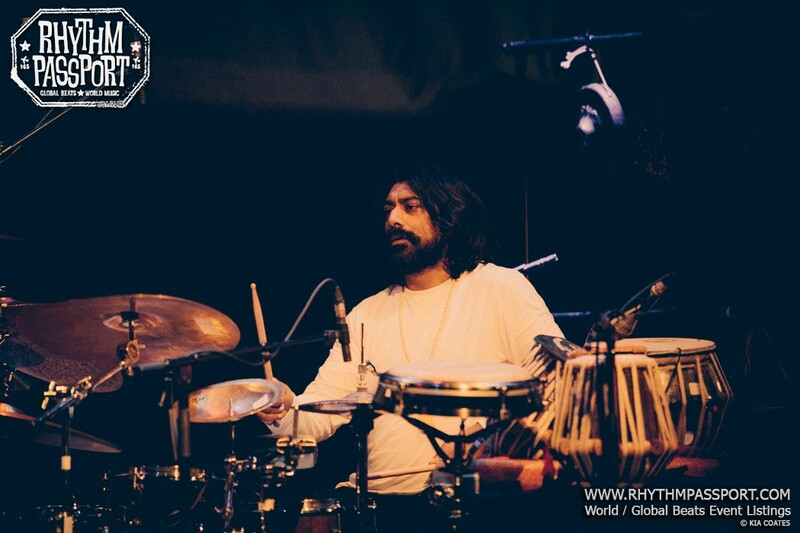 For the fourth year in a row and five consecutive days, the London International Arts Festival showed its audience how to amalgamate distant cultures (like Indian Carnatic tradition and afro/Venezuelan jazz) with the London social fabric. 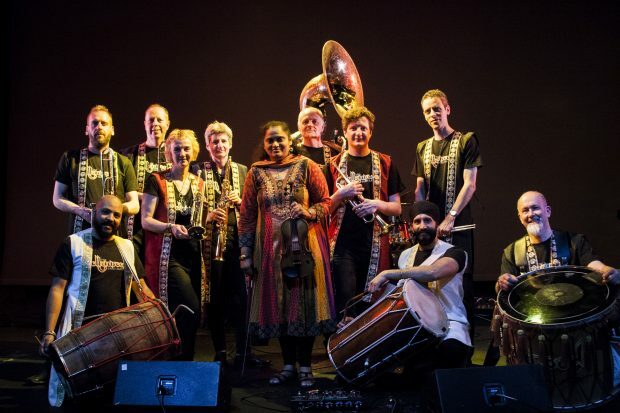 Artists and bands from around the world musically interacted on East and North-East London venues’ stages to demonstrate the stimulating cultural scene of the city. 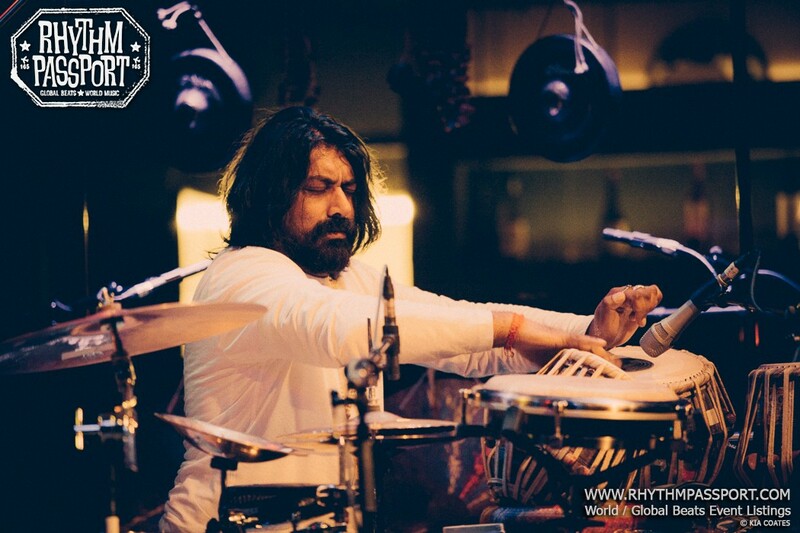 What happened between the 4th and 8th of November was a straightforward success: the audience filled the clubs and cultural centres, and fully enjoyed the rich atmosphere created by the event. 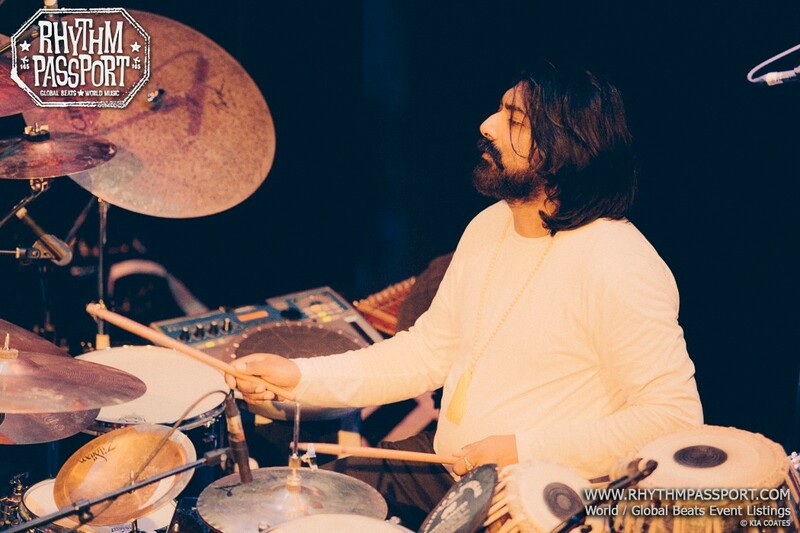 One of the best embodiments of the positive outcome of the Festival was undoubtedly enacted during its third evening, which hosted at Rich Mix four distinct and significant projects like Talvin Singh’s TRIKONA, Bangalore Dreams interpreted by Jyotsna Srikanth, Bernhard Schimpelsberger with Rhythm Diaries and the urban beats played by Osmani Soundz. 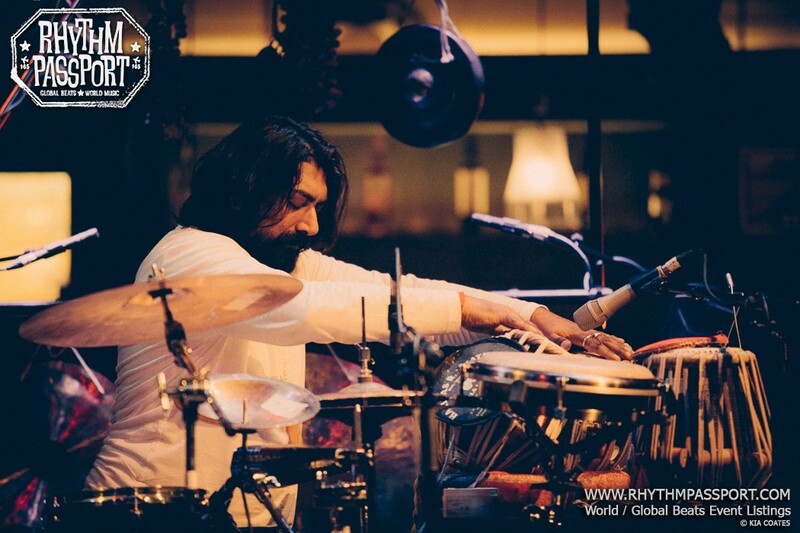 The event started off with the unpredictable, eclectic and throbbing expressivity of the Austrian multi-percussionist Bernhard Schimpelsberger. 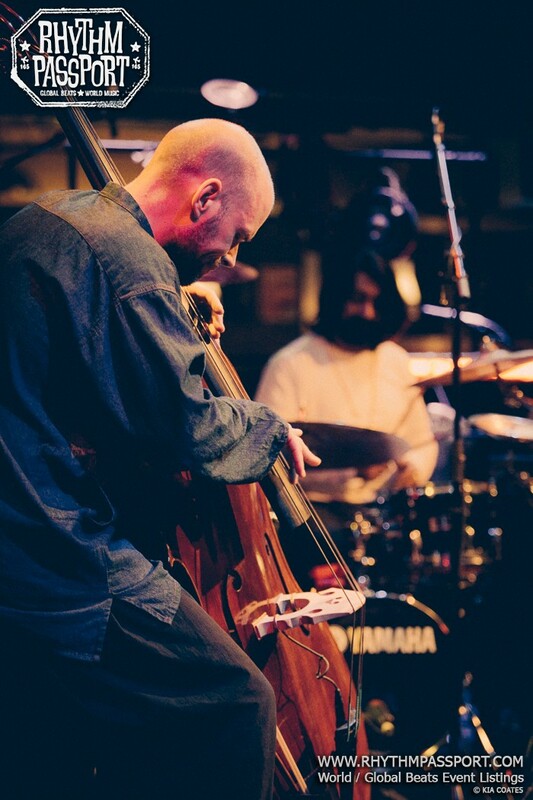 Even if his artistic foundations are built on classical music and jazz, Schimpelsberger showed how his sound broadened out the European music borders, absorbing elements from the Indian tradition and South American energy. 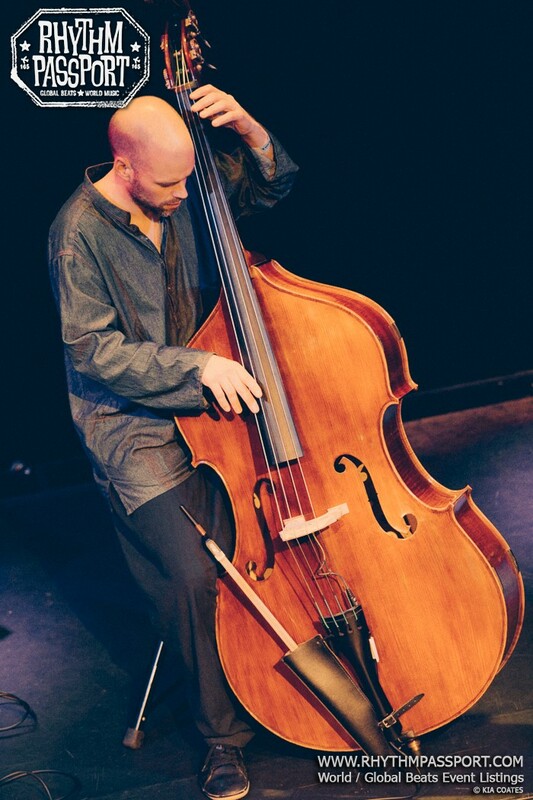 Despite some melodic diversions represented by the presence of a kalimba and Brazilian bird whistles, Bernhard’s gig was indeed a cadenced journey shaped by the voices and beats of drums and percussion instruments. 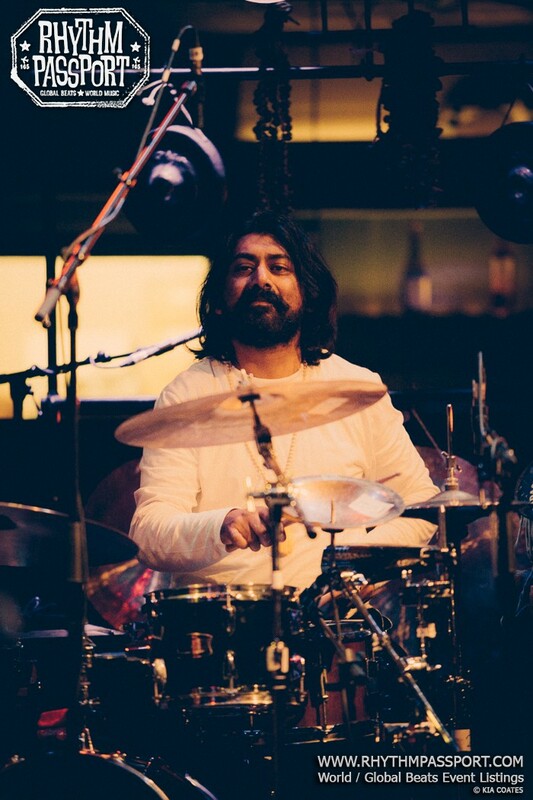 That was arguably because, to quote one of his lyrics, it’s all about “rhythm, everywhere rhythm”. 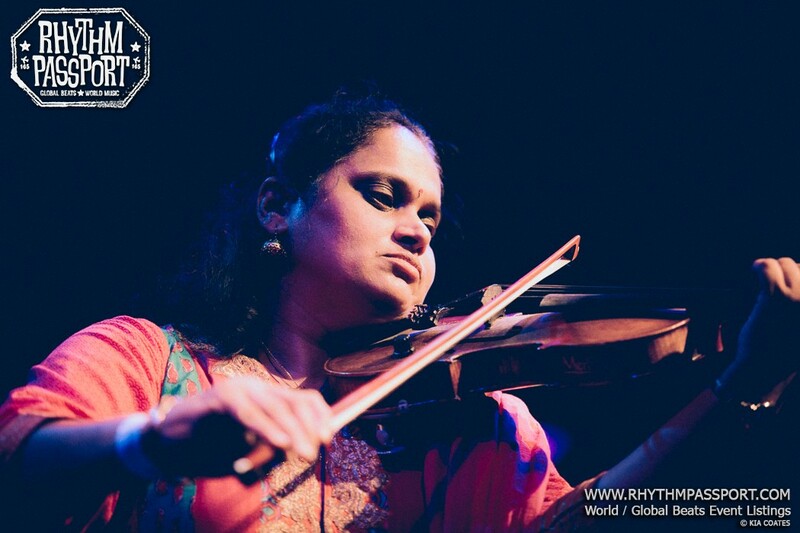 After a short break, it was the remarkable violinist and composer Jyotsna Srikanth to do the honours for audience. 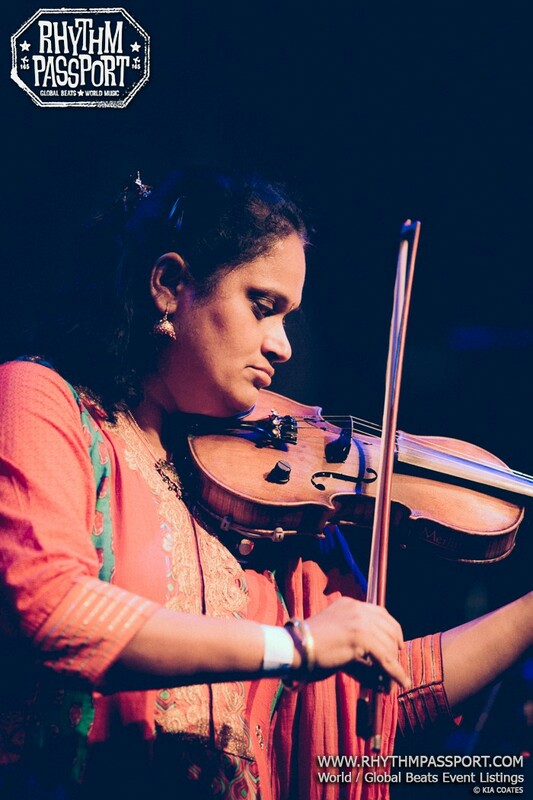 Jyotsna, who was also the master of the house being the festival artistic director and founder of Drhuv Arts (the association organizing the event), led the spectators to Southern India and its Carnatic tradition. 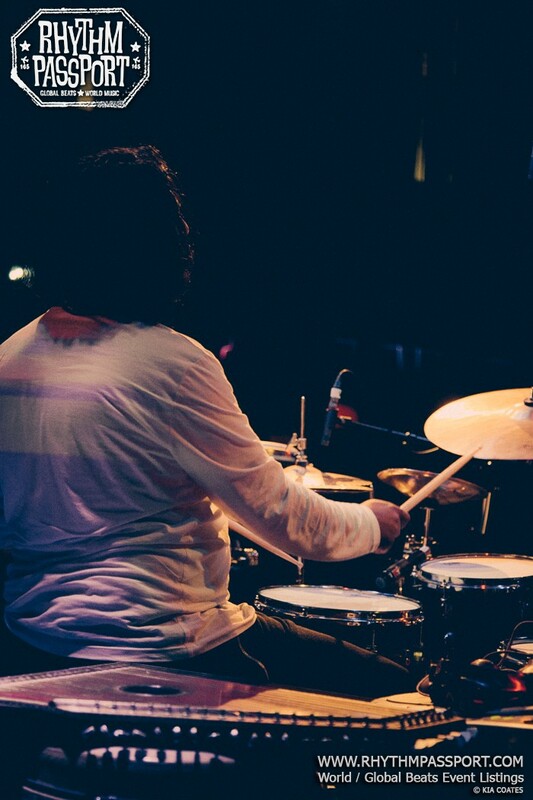 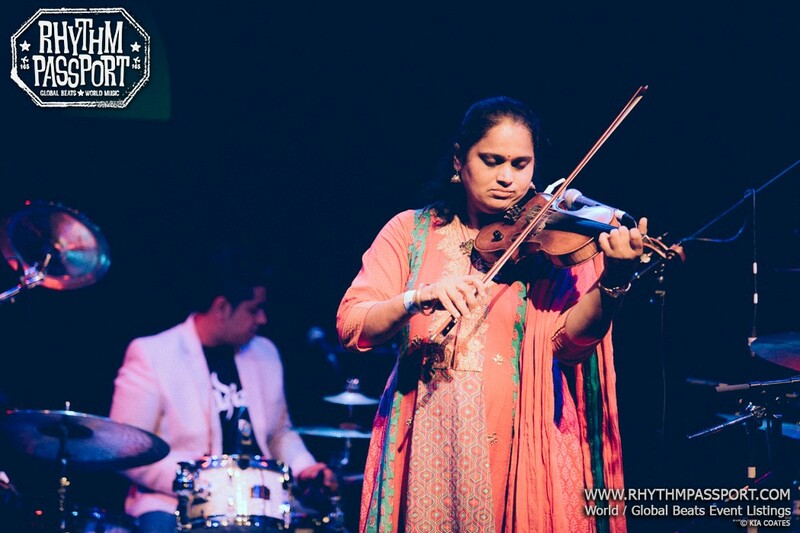 Next to two outstanding musicians, drummer NS Manjunath and keyboard player Shadrach Solomon, the Bangalore-born musician performed her inspired tribute to her roots and native land. 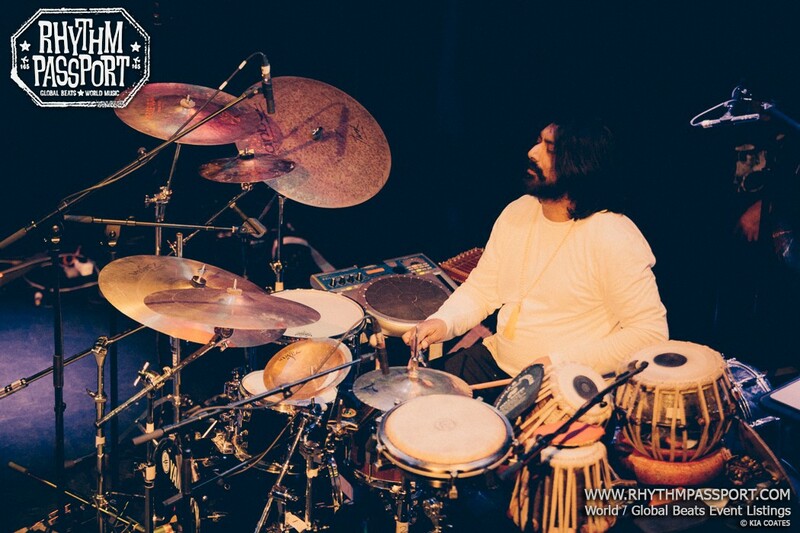 “Bangalore Dream” was indeed at times a buoyant and ecstatic performance, which strengthens the bond between Indian classical music tradition and its contemporary expressions and used jazz and more Western oriented arrangements as glue. 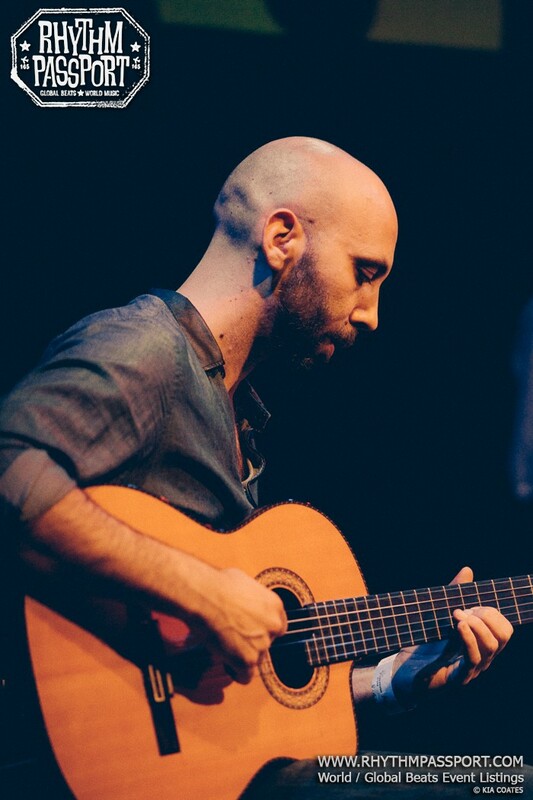 However, the main character of the show was its architect’s artistry. 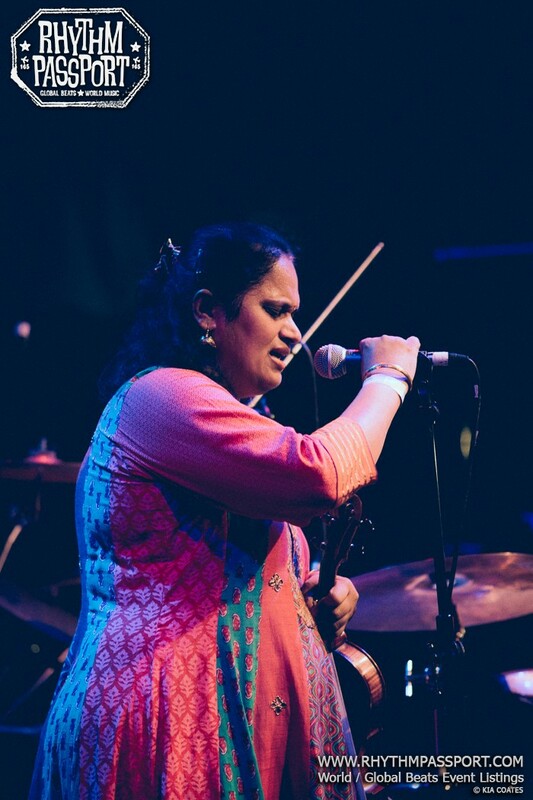 Jyotsna Srikanth’s musicianship was indeed affirmed and accented by her solos, which fascinated the audience with their fluidity and brilliant digressions. 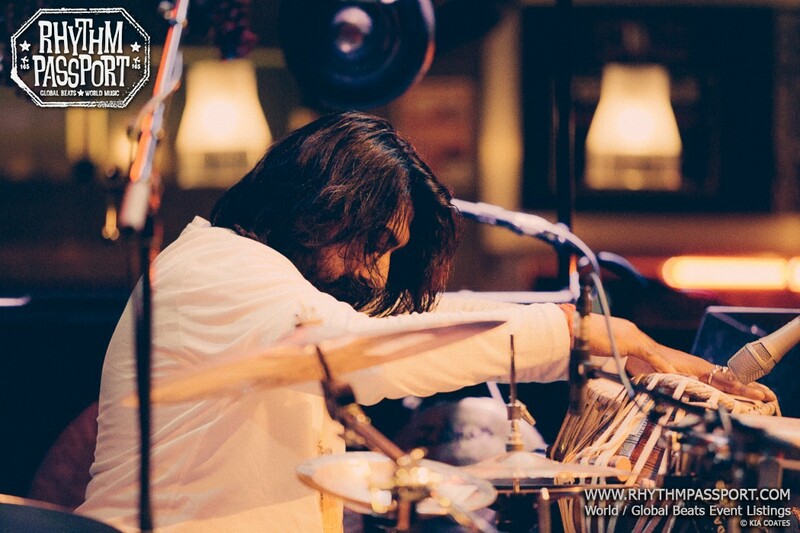 The evening lingered on soaked with South-Asian imagery and after Bangalore Dreams, it was the turn of another Indian inspired project, which fused dub and jazz impressions with the remarkable music skills of its actors. 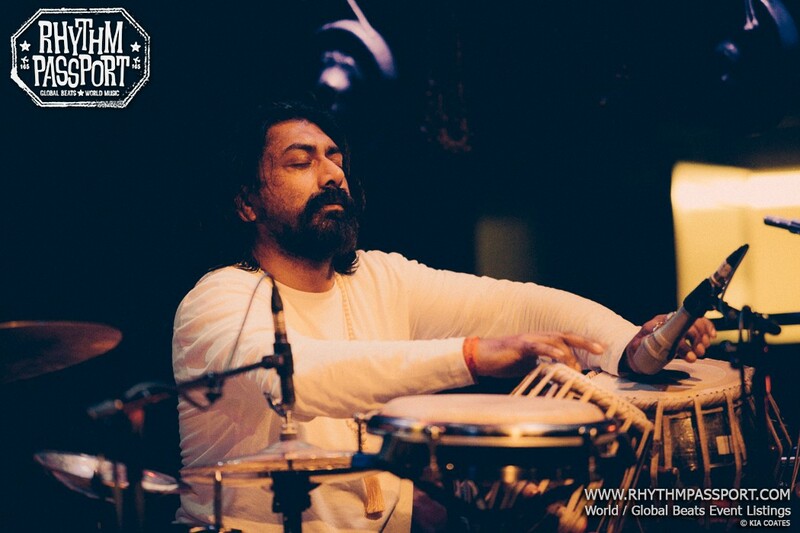 TRIKONA, the latest effort of the versatile and multifaceted artistic soul of Talvin Singh, was the eagerly anticipated moment of the day and arguably the festival too. 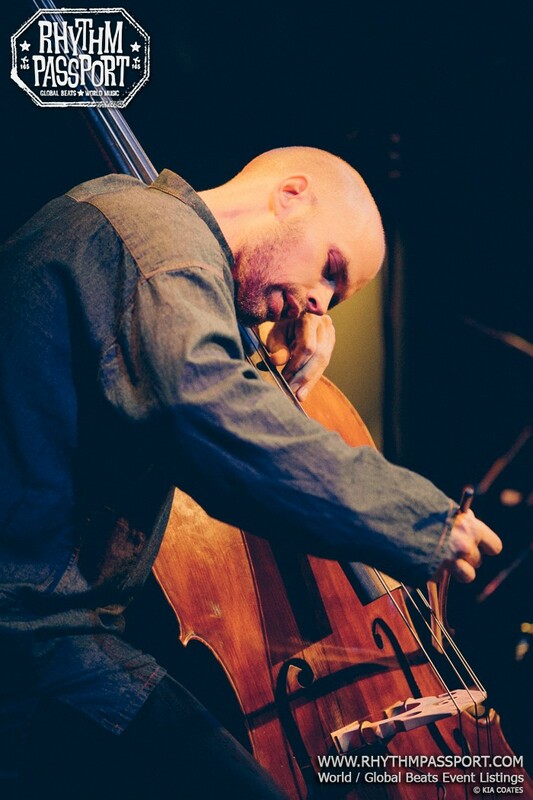 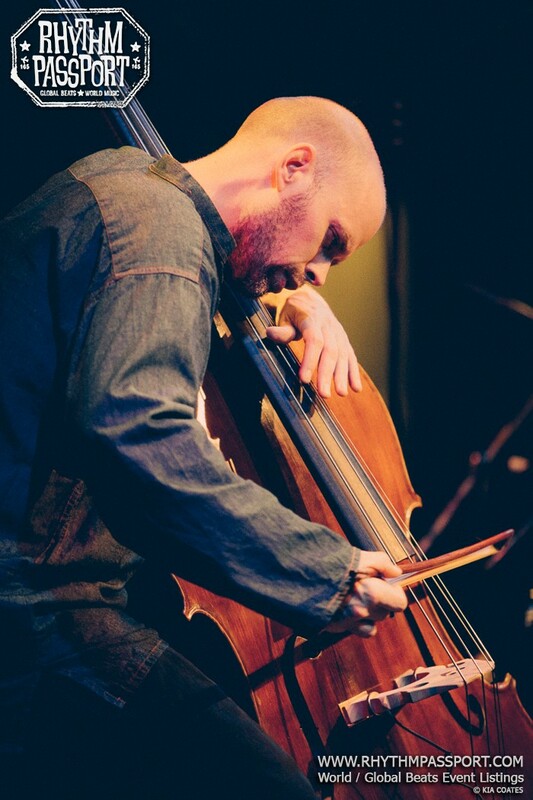 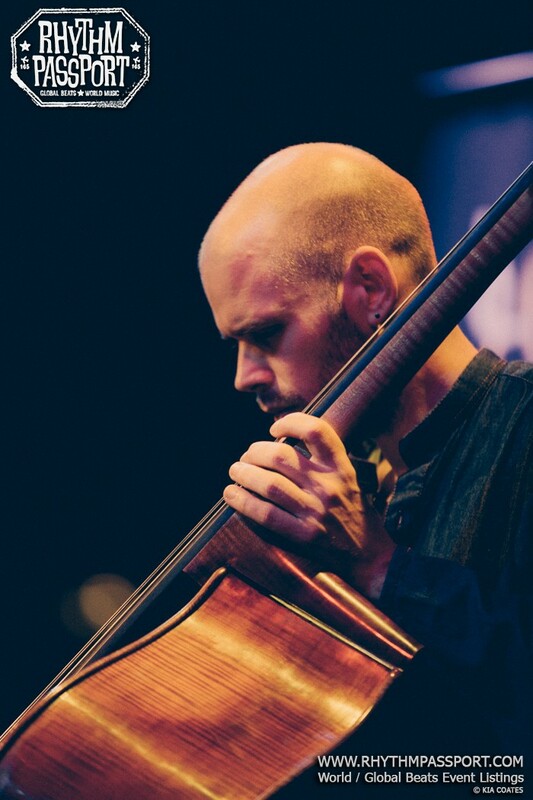 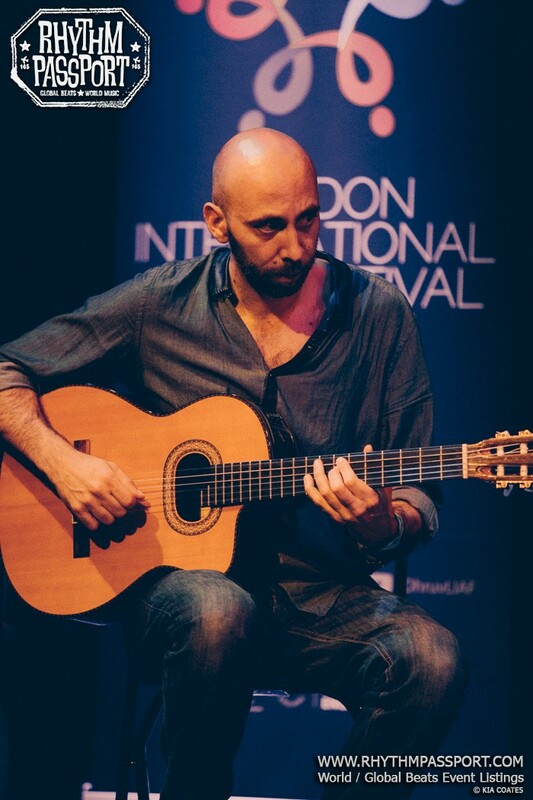 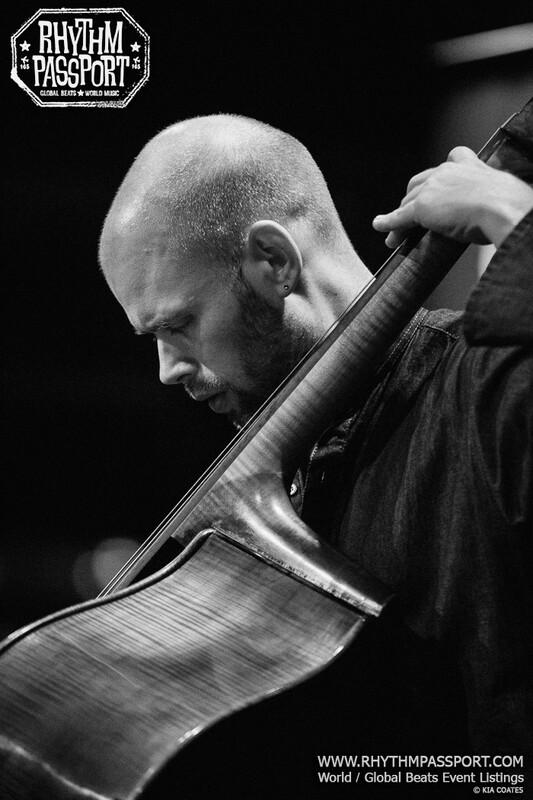 The ingenious British composer, producer and tabla player, helped by the guitar of Giuliano Modarelli and Ben Hazleto’s bass, ventured through some suffused, dark and experimental soundscapes constantly emphasising his Indian classical influences. 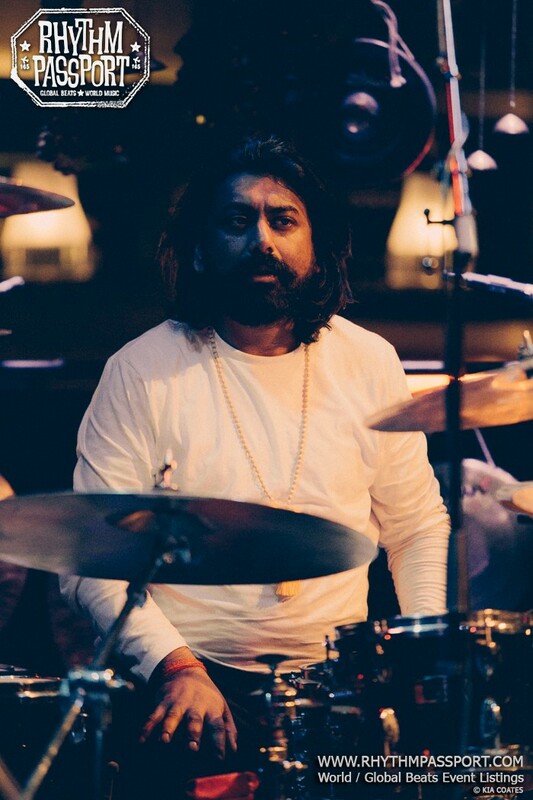 In any case, TRIKONA, which is a word that means triangle in Sanskrit, didn’t mirror a regular polygon, but a scalene or at least isosceles one, in which one side was considerably more relevant and had the upper hand on the others. 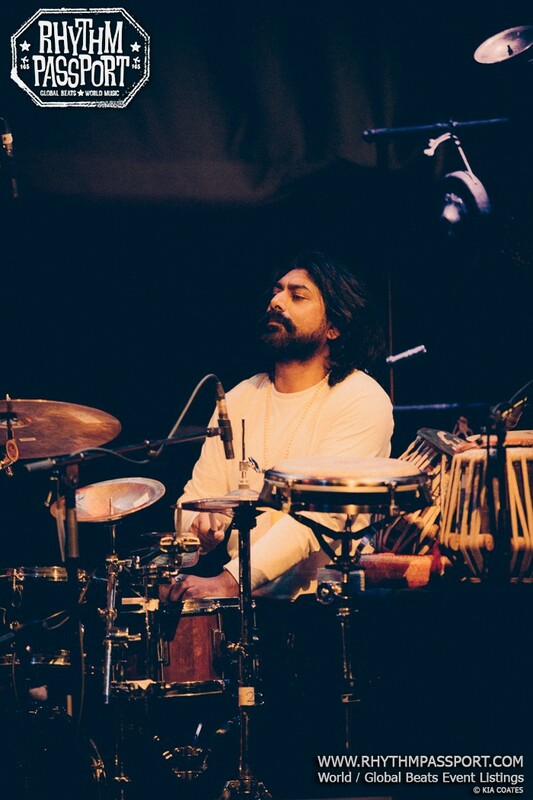 Talvin Singh was undoubtedly and rightfully the main actor of the performance, but at the same time, we were used to a version of him more obliged and willing to cooperate with his stage colleagues. 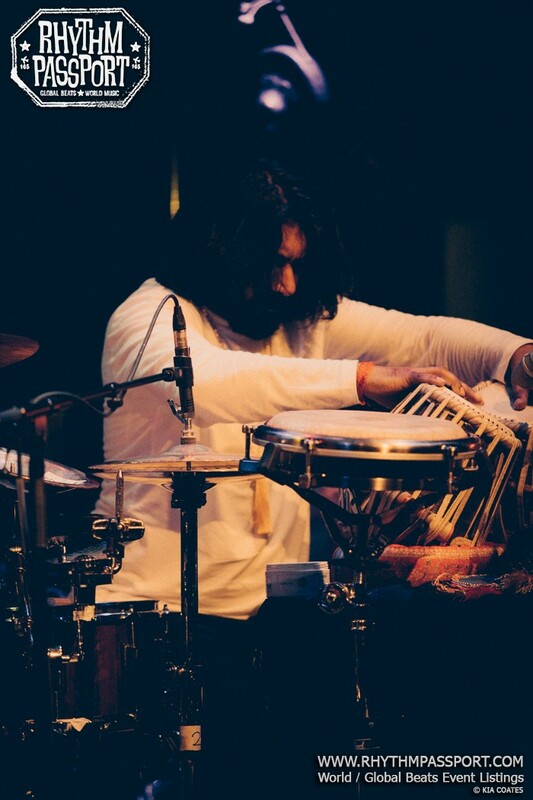 What we experienced instead was a display and at times even a show off of Singh’s skills: after the first tunes, he was carried away by his flair and his solos took off on Pindaric looping flights which compelled the side musicians to run after him and often left the audience puzzled. 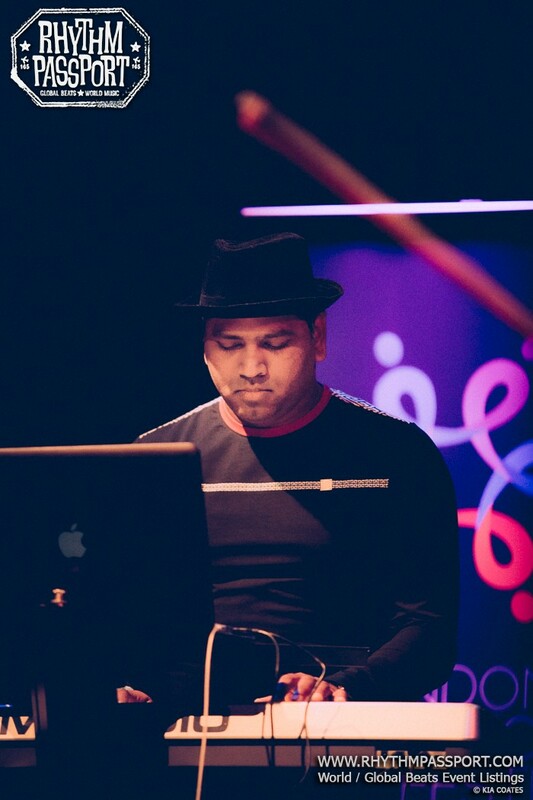 Being as the project is brand new and having the artists presented it only two times, they have plenty of time to improve and let it sound more cohesive. 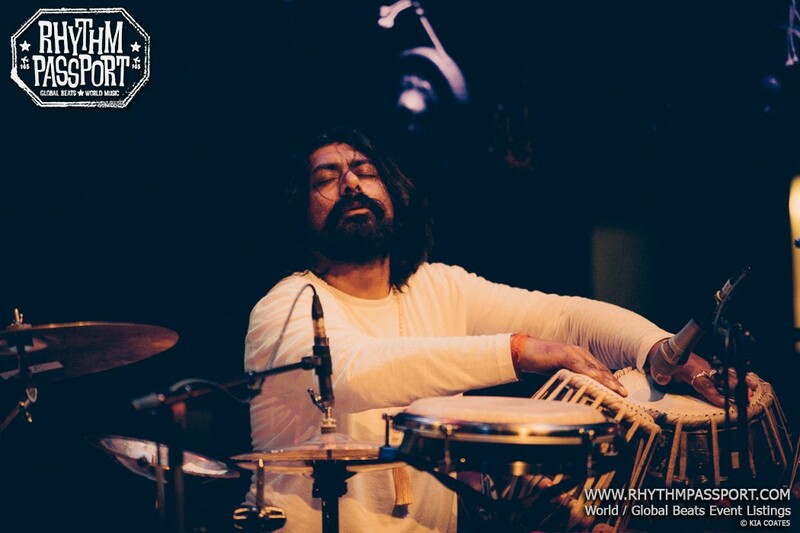 The dense, impenetrable and visionary Talvin Singh’s performance acted as a divide between the live part of the show and the so-called “after party” enlivened by Asian Underground beats mixed by the renowned DJ Osmani Soundz. 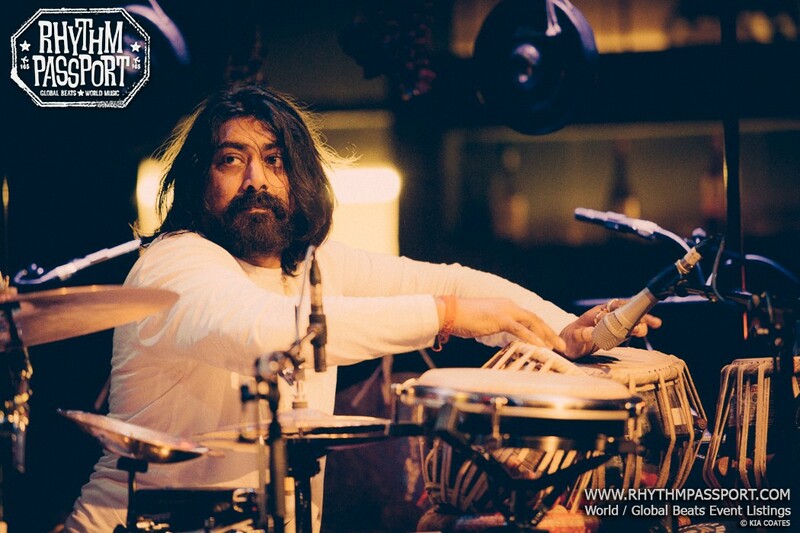 His set was the nth and inspiring ‘East meets West’ experience of the day, which could also be pointed as motto and sense of purpose of the London International Arts Festival.